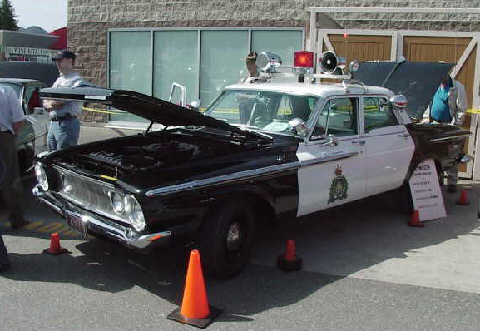 "There are a few of those cops cars in Welland, Ontario. I own 2, a 1989-9C1-exopp Unmarked and a 1996 9c1-350. And a buddy of mine has 6... blah.. I think I need some education before owning any car." Is there anyone out there who can speak Canadian and translate what this guy is saying?